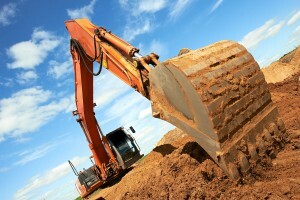 The reliable choice for your excavation needs is Bassett Demolitions. With a highly experienced staff of operation engineers, Bassett Demolitions are able to stage a safe, multifaceted excavation. In addition to our operating engineers, Bassett Demolitions employ's an equally qualified staff of skilled union labourers needed to work on site with equipment.